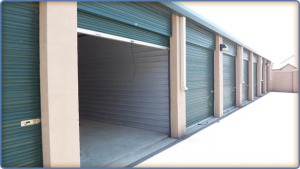 Storage solutions for self storage, business storage and car, auto and boat storage. When it comes to choosing a company to protect your stored items, it isn’t just about price. There are many other factors to consider such as climate controlled, security, ease of access, location and cleanliness just to name a few. Daytona Moving & Storage has self storage available at many locations. Whether you need storage for Daytona Beach Shores, Ponce Inlet, Port Orange, Daytona Beach or South Daytona, we can provide you with the perfect storage solution to fit your needs. Because we are also a professional moving company, if you book your move through us, we will give you your first months storage FREE!